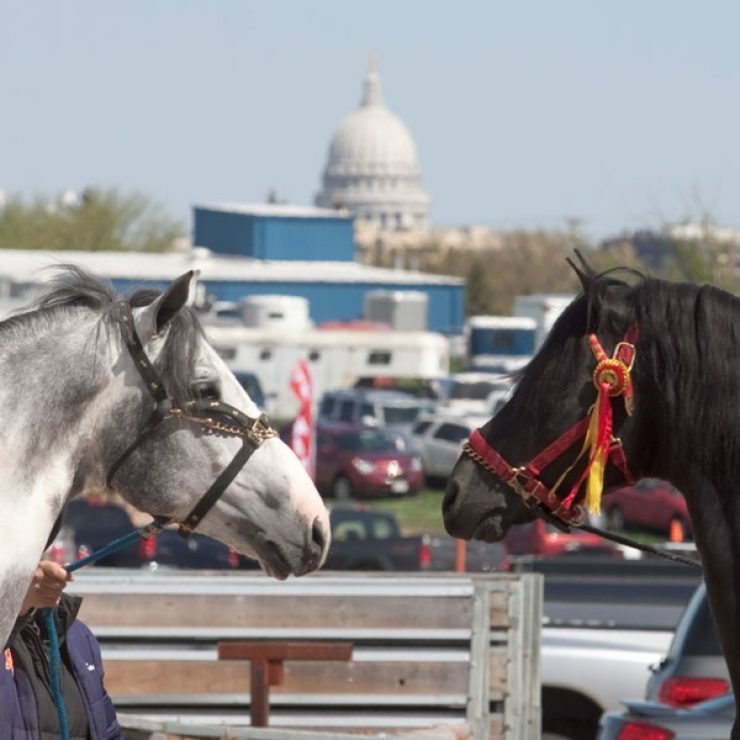 Midwest Horse Fair, held at the Alliant Energy Center in Madison, Wisconsin, is one of the largest 3-day horse fair in America. 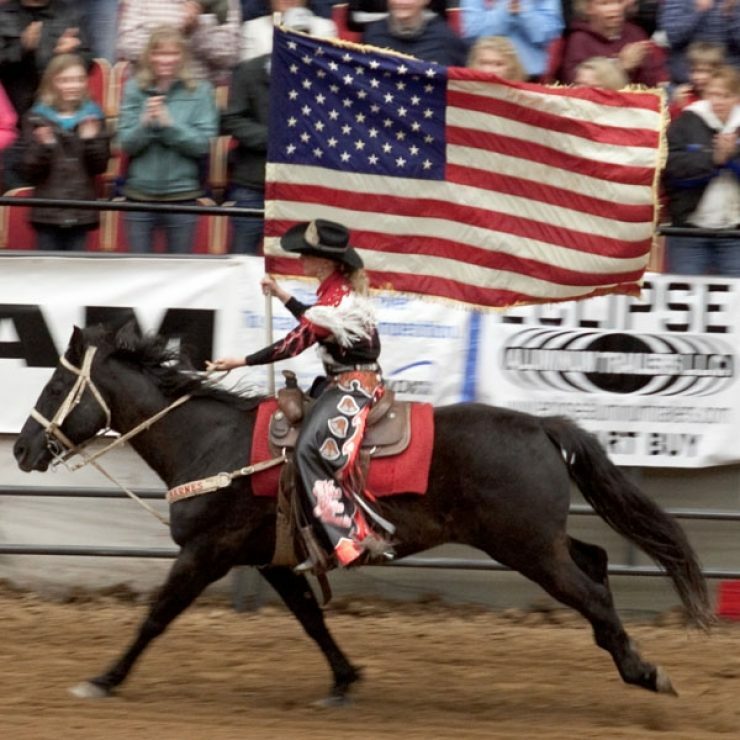 The Midwest Horse Fair is the top 3-day horse fair in America. Held in Madison, Wisconsin at the Alliant Energy Center, it has been growing and going strong since 1979. 2019 will mark the 40th annual event. Every year the Midwest Horse Fair gets bigger & better, and 2019 will be no exception! Every performance is a unique experience as exhibitors have the option to incorporate the 2019 theme, "40 Years of Legends," into their demonstrations. The fair has an estimated $11 million economic impact on the Madison area each year, resulting from spending at local hotels, restaurants, shops and other businesses. 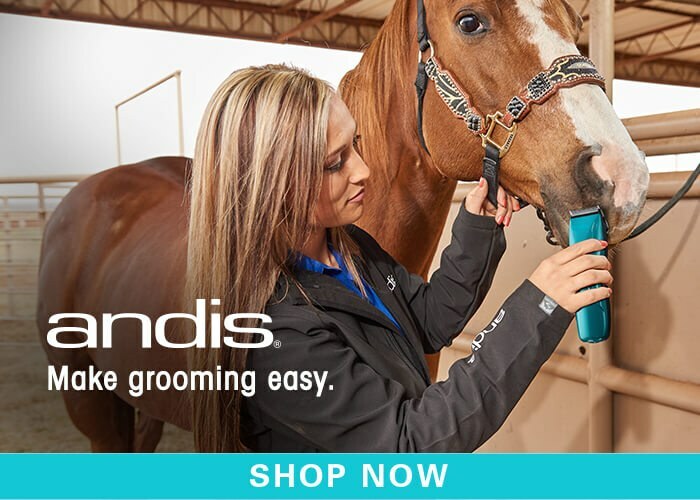 What is there to do at the Midwest Horse Fair? 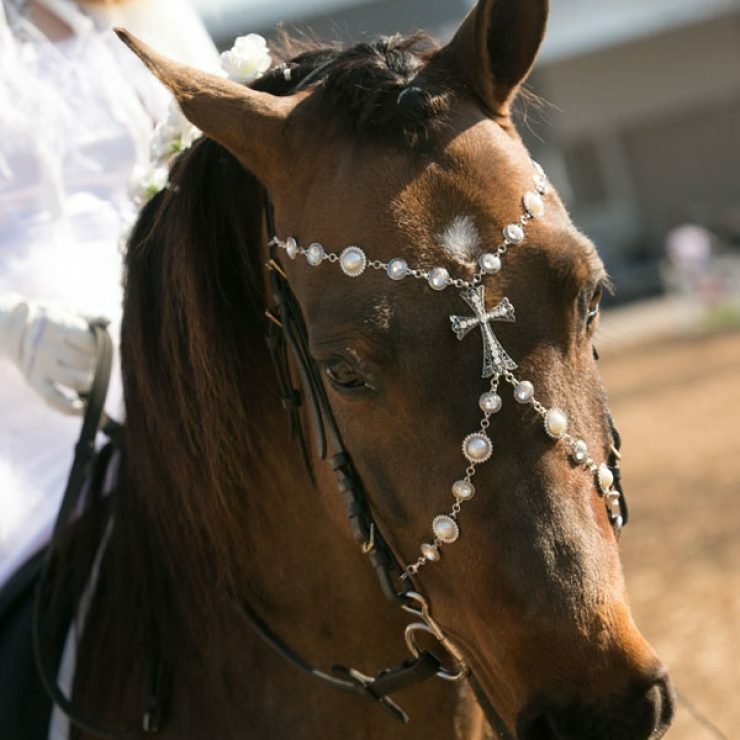 Whether you are a horseless horse lover, new horse owner, or seasoned professional, there is something for everyone to enjoy at the Midwest Horse Fair. Non-horse owners, families, and children can meet the horses up close by touring the Pavilions. To help make future breeding decisions, mare owners have the opportunity to view stallions of all different breeds from around the Midwest on Stallion Avenue in Pavilion One. Many different breeds of horses are represented during the breed demonstrations in the arenas. Hundreds of clinics, seminars, and educational events are presented by some of the top horse professionals from around the country. More than 500 vendor booths offer shopping opportunities with something for everyone. Enjoy the “mane” event feature presentations focusing on the magnificent horse. Who puts on the Midwest Horse Fair? The Midwest Horse Fair is owned by the Wisconsin Horse Council, Inc. All proceeds from the Fair are returned to the WHC and are used to represent and foster a unified equine industry in Wisconsin, to promote the equine through leadership, education, service, and communication, and to take a proactive role in the future growth and development of the equine industry.